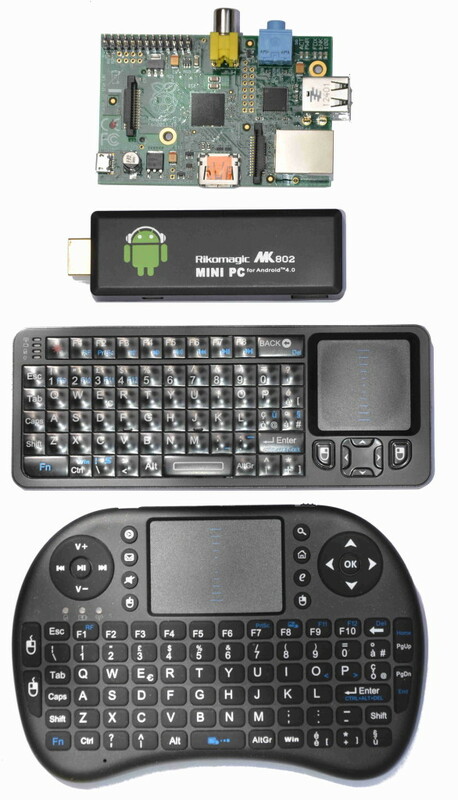 The picture shows the keyboards dimensions compared to the ones of the boards. 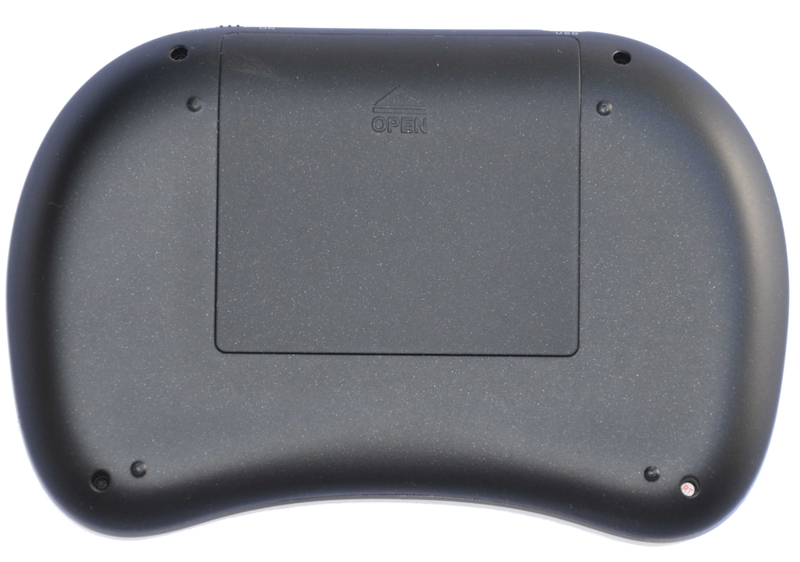 We had tested the Riitek Rii mini i6 and mini i8 both wireless version at 2.4 GHz. 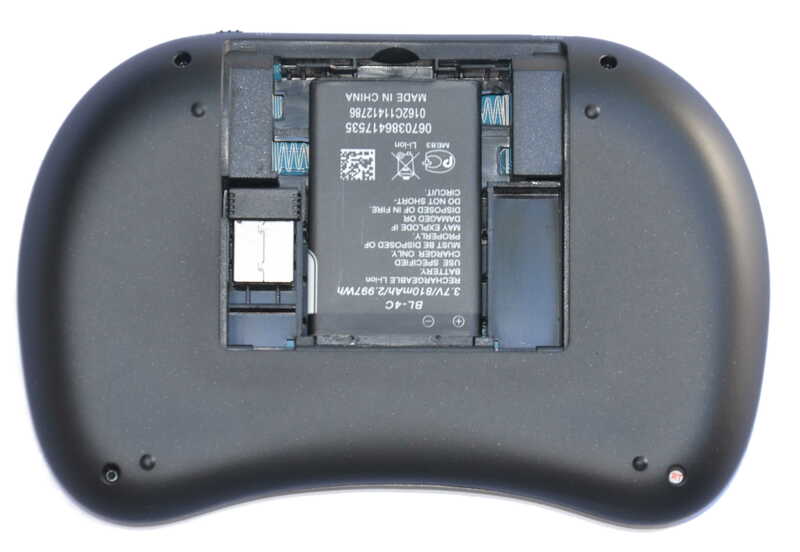 The first step to do before the use is to recharge the internal lithium battery. It’s very simple to perform such task by using the mini USB connector on the top of the mini i8 and on the left hand side of the mini i6. Both keyboards have a battery charging status LED which is red during charging and is off when the battery is fully charged. 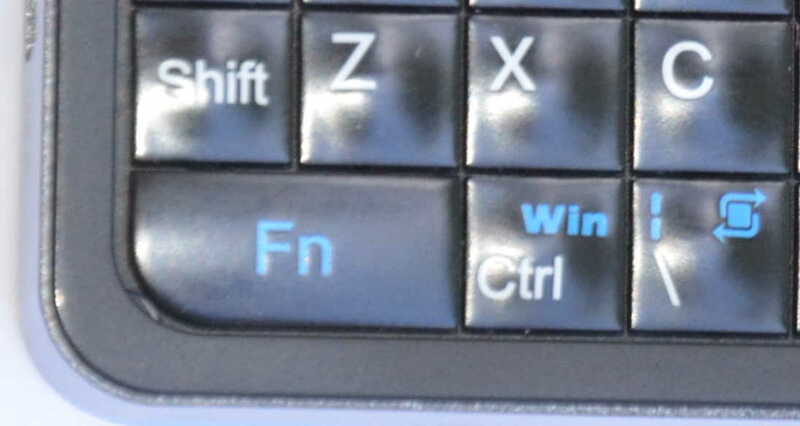 The keyboards are automatically recognized by every OS and no drivers or settings are required (tested on Raspian running on Raspberry PI, Android on MK802, Fedora linux and Windows 7). Both models have the full charset and the functions of a full size keyboard and incorporate a mouse with the left and right buttons and the scrolling wheel. They also feature an auto sleep and wake up function which extends the battery life and reduces the charging intervals: if there is a long period of inactivity, the keyboard will automatically go into a sleep mode which can be exited by pressing any key. The programming method is pretty simple: press the Set1/Set2 (you can add into keyboard memory two different type of remote controls) for 3 seconds, the remote’s light will be flash one time then will stay on, now you have to put your remote control in front of the mini i6, press the button you want to program and then the one which perform the required action on the original remote control. 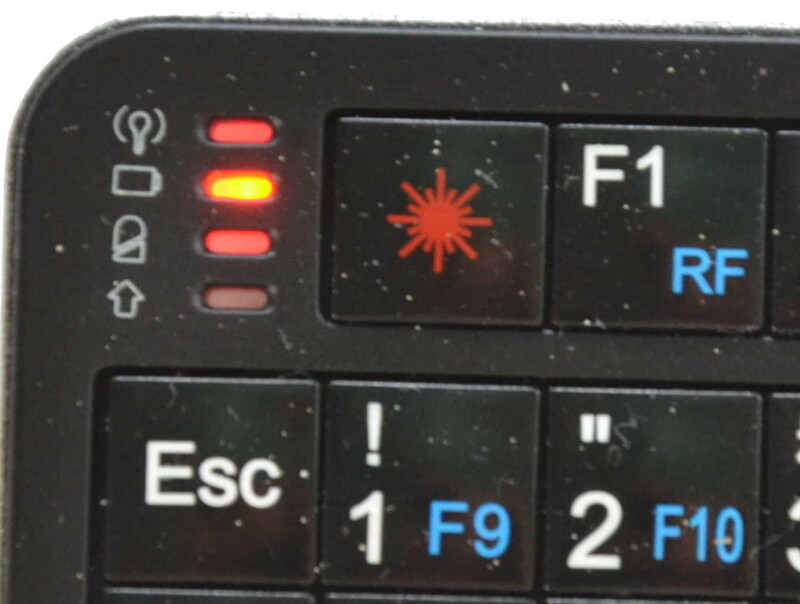 Remote’s light will be flash 3 times then will stay on. Repeat for the other functions. That’s it. Finally on the mini i6 is possible to switch the touchpad between the horizontal and the vertical position by holding the function (Fn) button and the key with the rotate symbol, useful function when we want to use the keyboard rotated. The manufacture of both models is very accurate as well as the constructive details and the design is really attractive. The Riitek support is really good and they will assist you in case you will need any suggestions to use their keyboards in the best way. In the future will present other of Riitek products. 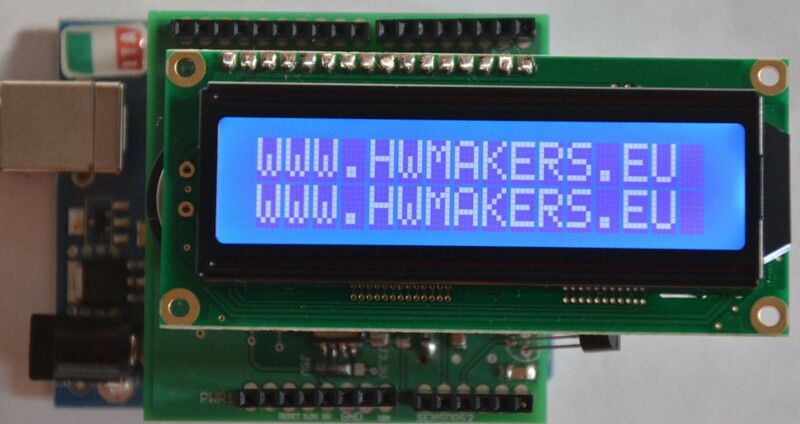 This entry was posted in MK802, Raspberry Pi, Riitek mini keyboards and tagged Raspberry Pi. Bookmark the permalink.